The newly renovated One & Only Le Saint Geran offers beachside luxury in Belle Mare, one of the most peaceful spots in Mauritius. Guests have direct access to private beaches and a sheltered lagoon with calm waters for bathing. Try a range of water sports and dive or snorkel to explore the vibrant coral reef. Sumptuous suites feature sundecks and beach inspired interiors ideal for families and couples alike. Enjoy three heated resort pools, have a relaxing treatment at the spa, or head out for a round of golf at a nearby 18 hole course. The resort also features three tennis courts, the first padel courts on the island and a state of the art fitness centre. 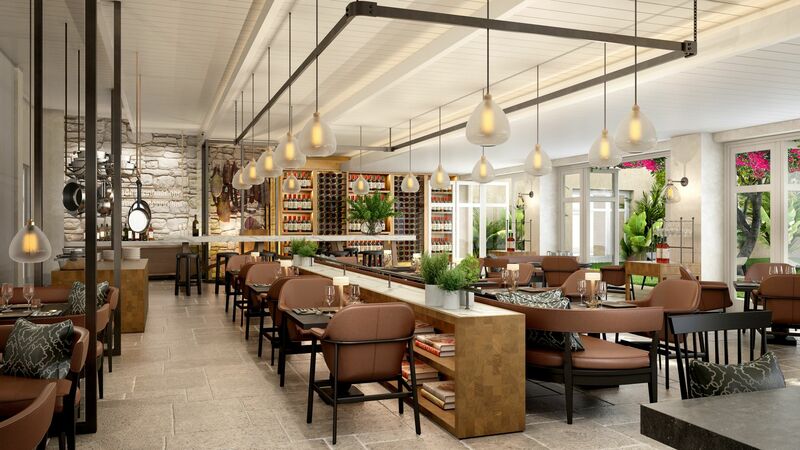 Sample food from around the world at the One&Only Le Saint Geran’s five restaurants, which include beach barbeques, local Mauritian fare and Asian delights. While adults sip a cocktail at the bar, children can take part in Kids’ Clubs. La Terrasse has a tasty international breakfast and dinner menu. 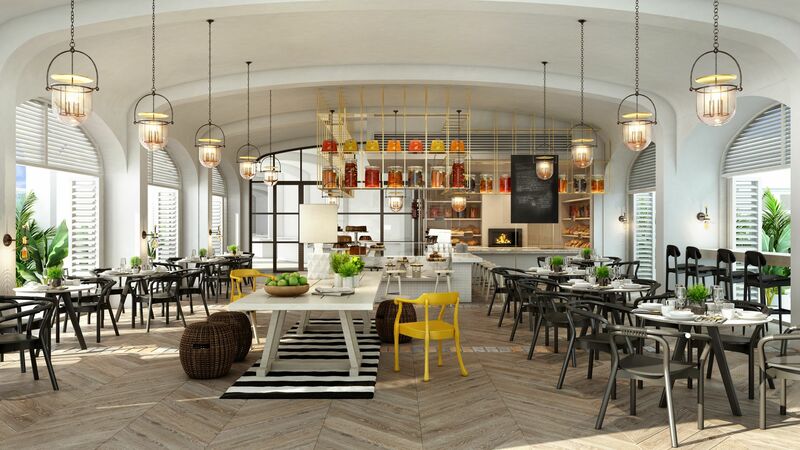 Try Mauritian specialities and international favourites, including fresh seafood and pizzas. Dine overlooking the pool and ocean. The dress code is smart casual, men must wear long trousers and a shirt with collar. Prime is a trendy steakhouse with a courtyard dining area. Order fresh cuts of meat grilled to perfection, such as Australian Angus Wagyu beef, served with organic produce. The restaurant also serves Mauritian seafood and an impressive wine selection. The dress code is elegant and men must wear long trousers and a shirt with collar. Come to Tapasake for a fusion menu of Pan-Asian cuisine, influenced by Spanish tapas. 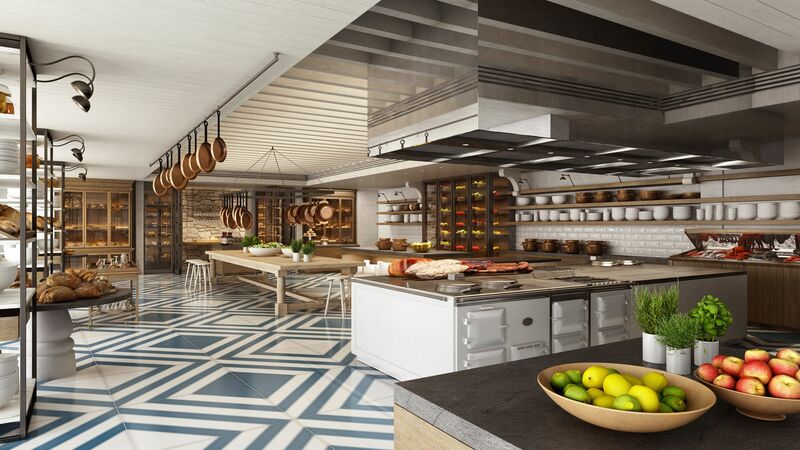 Watch chefs prepare your dishes in open cooking stations featuring sushi, Batayaki and Tandoor. Tapasake is housed in a thatched Mauritian stilt building overlooking the lagoon. Reservations required, the dress code is elegant and men should wear long trousers and collared shirts. This artisanal bakery and coffee house serves an array of sweet treats, as well as healthy bites like fresh salads and sandwiches. L’Artisan has a casual dress code. This laid back restaurant is set on Palm Grove Beach on the northern shore and serves Mauritian barbeque. 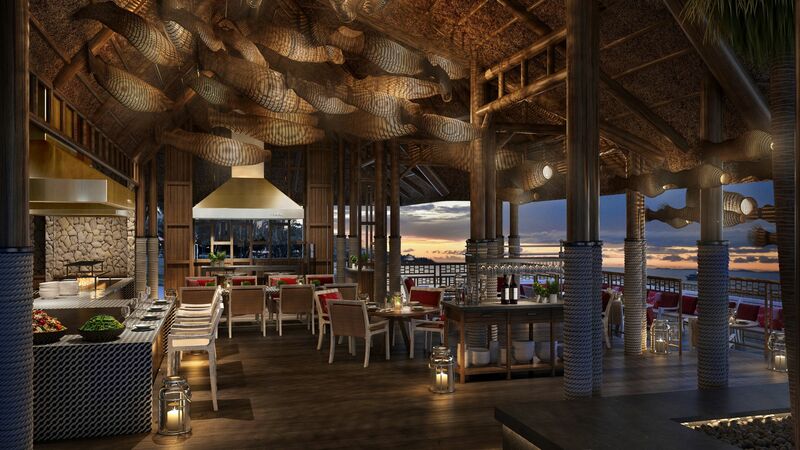 Enjoy fresh seafood grilled over firewood and coconut for an authentic Mauritian flavour. Dine with lagoon views on the sand, or by the family pool. La Pointe has a casual dress code and allows beach attire. Located by the central infinity pool, La Terrasse is an open air lounge suitable for refreshing daytime or relaxed evening drinks. There’s live music and dancing by night when the pool is illuminated. The dress code for La Terrasse is smart casual, men should wear long trousers. Let a resident mixologist prepare a gastro inspired cocktail for you. Sip your drinks while taking in views of the mountains and lagoon, set to live lounge music. This sunset facing bar is ideal for sundowners in a serene setting. The menu has a range of beers, wines, spirits and cocktails, as well as a live band to keep you entertained. 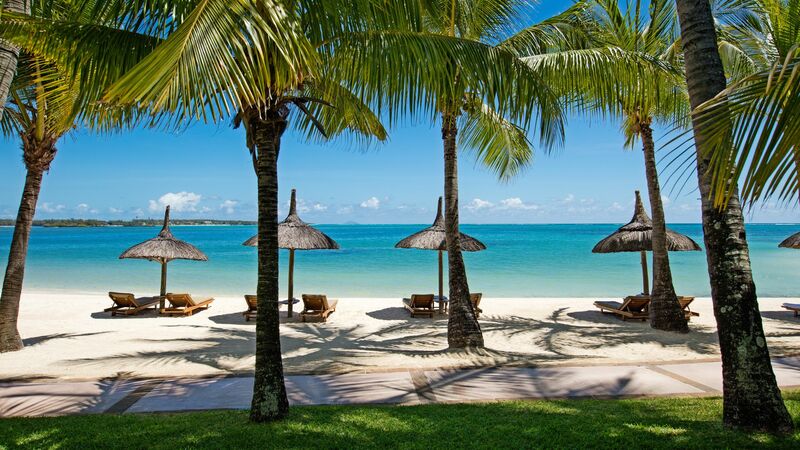 Guests have direct access to Belle Mare Beach, which is often referred to as the most beautiful in Mauritius. 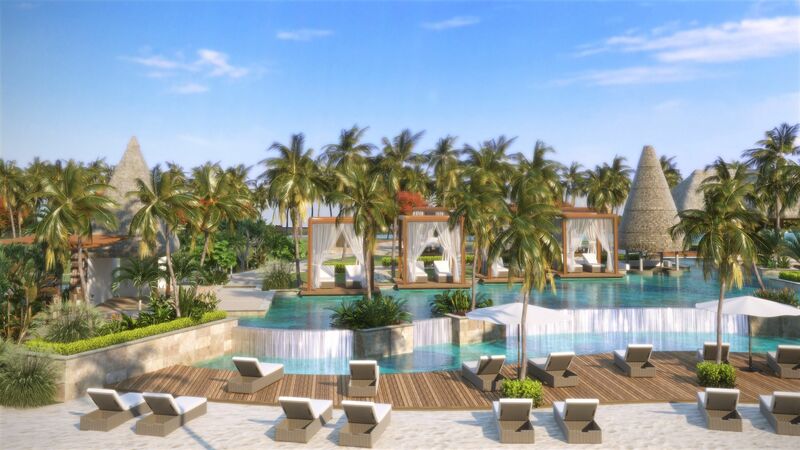 Relax on powdery white sands with beach service, then cool off in the azure lagoon. Protected by a thriving coral reef, the waters are perfect for snorkelling, bathing and paddle boarding. 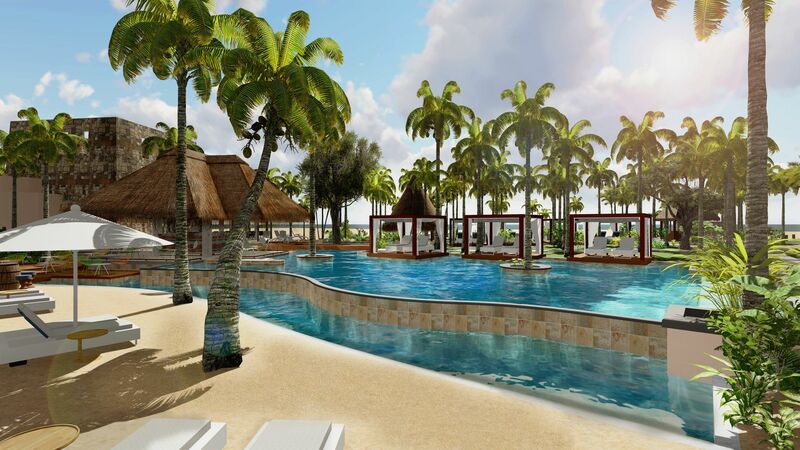 One & Only Le Saint Geran boasts three heated pools surrounded by loungers and set in tropical gardens. There’s a new infinity pool at the tip of the peninsula with stunning views, as well as a quieter pool at the spa. Children will love the KidsOnly club, which offers a complimentary programme of games and activities to keep your little ones entertained. Run by qualified counsellors, the club features sports, arts and crafts and plenty of playtime. 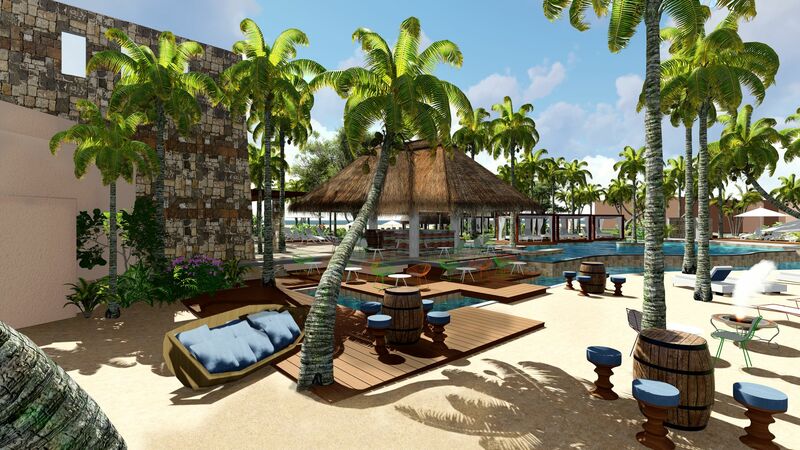 One Tribe is the perfect place for teens to hang out at One & Only Le Saint Geran. The club has its own chill out space with complimentary activities and organised competitions. There’s a movie night, yoga and virtual gaming, as well as a barbeque and bonfire evening, cocktail night and live DJ party. Indulge in a soothing spa treatment tailored to your specific needs by a trained therapist. 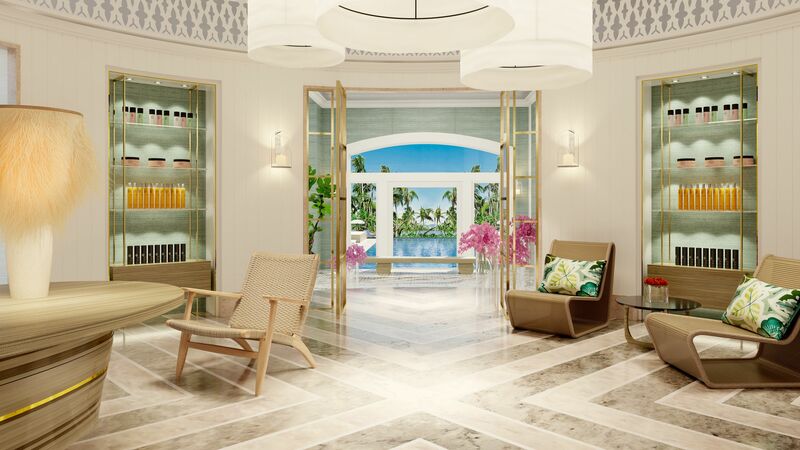 Treatments are inspired by local Mauritian traditions and include massages, facials and body scrubs. The spa offers a special variety of treatments for 12 to 16 year olds and there’s also a beauty and hair salon, as well as bridal suite to pamper yourself before the big day. Head to the fitness centre to work out with a full range of Technogym equipment, including training for cardio, weights and stretching. There’s also an outdoor training area, as well as a spinning and movement studio. For more tailored fitness plans, consult one of the hotel’s personal trainers. One & Only Le Saint Geran has a selection of activities to keep the family entertained. Have a game on one of three floodlit tennis courts or test out the new Henri Leconte padel courts. Try your hand at bowfighter archery combat, some beach soccer or volleyball. There’s a nine-hole mini-golf course on site, as well as nearby 18-hole courses for more serious golfers. Head to the beach for water sports like sailing and kite surfing or take advantage of the PADI dive centre. One & Only Le Saint Geran offers guests direct access to Belle Mare Beach, which is often said to be the most beautiful in Mauritius. It consists of powdery white sands fringed by palm trees and lapped by the clear waters of the lagoon. Protected by a colourful coral reef, it has calm waters which are ideal for little paddlers as well a paddle boarders. Explore underwater with scuba diving and snorkelling excursions. The little village of Belle Mare is within easy reach of the hotel. Here you’ll find pretty houses and a small selection of bars and restaurants, as well as the largest market on the island, Flacq Market, every Wednesday and Sunday. One & Only Le Saint Geran is an hour’s drive from Mauritius Airport. Lagoon Rooms feature one king or two queen beds as well as a convertible sofa bed and a bathroom with a bath and a separate shower and views over the azure lagoon and mountains beyond. 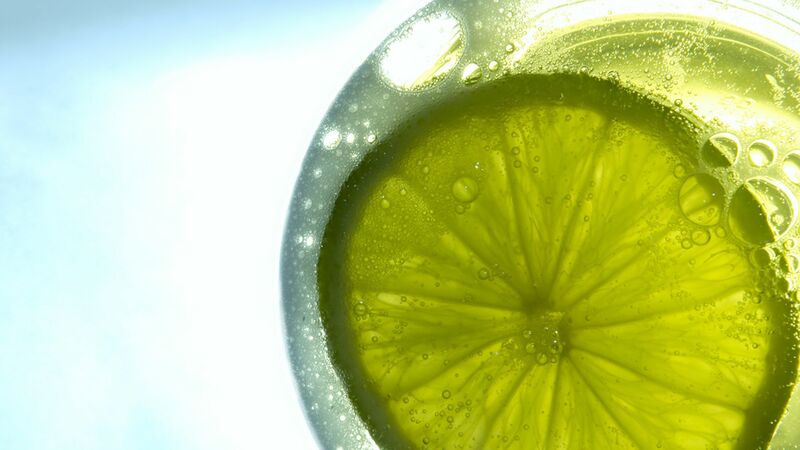 Guests will receive a welcome drink, Mauritian rum in room as well as a selection of fresh fruits. Ocean Balcony Rooms are situated on the first floor and have wonderful views over the Indian Ocean and are surrounded below by lush green foliage. Rooms have either a king size or two queen beds. These rooms are set on the beach front with gardens below and spectacular views of the ocean that can be enjoyed from the spacious furnished balcony. Rooms come with either a king size or two queen beds. Beach Front Rooms boast a private furnished terrace that opens directly onto the beach with stunning views. Rooms feature either a king size or two queen size beds. Junior Suites Beach Front feature one king or two queen beds as well as a convertible sofa bed and a bathroom with a bath and a separate shower. Outside, the private wooden sundeck overlooks the beautiful sandy beach, just steps away from the turquoise ocean. 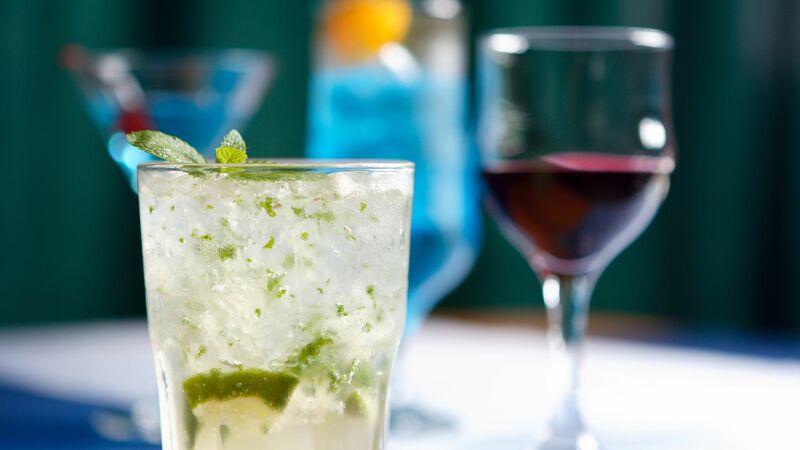 Guests will receive a welcome drink, Mauritian rum in room as well as a selection of fresh fruits. Beach Front Suites are very spacious and feature a master bedroom, separate lounge and dining room and a bathroom with a stand-alone tub and separate shower. Beach Front Suites also offer a butler service, unpacking and packing of luggage service and a complimentary mini bar (excluding alcohol). Ocean Suites feature one king bed as well as a convertible sofa bed and a bathroom with a bath and a separate shower. Outside, the private wooden sundeck overlooks the beautiful sandy beach, just steps away from the turquoise ocean. Guests will receive a welcome drink, Mauritian rum in room as well as a selection of fresh fruits. Two Bedroom Ocean Suites feature two en-suite bedrooms, one with a king size bed and the other with two queen beds, spacious living and dinning room with a convertible sofa bed and an outdoor private patio surrounded by lush garden, offering views over the ocean. Guests will receive a welcome drink, Mauritian rum in room as well as a selection of fresh fruits. Villa One sits amongst tropical gardens, commanding magnificent views over the ocean. It features two separate bedrooms, one with a king size bed and one with two queen beds, spacious living and dining area and outside, here is a private patio with comfortable seating area and a private swimming pool. Guests will receive a welcome drink, Mauritian rum and vintage Champagne in room as well as a selection of fresh fruits, soft drinks, mineral water and local beer. Whether this is your first time on safari or you’ve been many times before, you are sure to appreciate your evenings in luxury and your days in awe as you visit Greater Kruger, in South Africa; one of the greatest game reserves in Africa. For holidays between 08 April - 30 September 2019, dinner to be taken in La Terrasse, Tapasake and Prime (excludes beverages). We were anxiously waiting for the refurb to finish so we could visit this place. This was our 3rd trip to Mauritius and am sure many more to follow. We had stayed previously at the Four Seasons which was fantastic but this hotel is also fabulous. Albeit smaller than the Four Seasons but also lovely. The service was absolutely fabulous. From the start where you are greeted by management and who are always visibly around during your stay. Everyone remembered our names and the children felt so special. There is a disparity between the ???old??? staff vs the new ones, however am sure the issue will be resolved. The food was great. The Prime restaurant was one of the best I?? ?ve been to. And their specialty steak was surreal. The Asian fusion was ok and from speaking to repeating guests the Indian restaurant they had before was sorely missed. It would have been nice to have a Mauritian/Indian restaurant especially since we are visiting Mauritius and it?? ?s their forte. The beach is spectacular and the water sport facilities were great. We did many activities and thoroughly enjoyed them all. The pool was a little disappointing and I hope they will build a further one to suit families/more people. For the size of the resort, the pool is small and sun loungers sparse. Spa was amazing as expected. One of the best massages I?? ?ve had and they kindly did my daughter?? ?s nails which was a sweet touch and she was thrilled about. We will definitely return one day soon! “ A nice way to spend an afternoon. Beautiful location and scenery. We spent ten nights in a JuniorSuite facing the ocean (2 adults, one 6 year old). Everything was not only good but perfect, the degree of service is absolutely outstanding!!! The whole Crew is probably the most experienced, most frienldy on the island (some staff is there for +25 years!!) and will do everything to make this an unforgettable experience for you and your loved ones. The location on the peninsula is simply stunning with the hotel facing both the ocean and the lagoon, allwoing you to switch sides in case of strong winds. The Gym, KidsClub, pools and all other facilities are in top condition, boathouse and minigolf are right behind the hotel. BTW golf: The PGA-EuropeanTour Legend Golf Course is only 5 minutes away, so grab a club and hit some balls if you want to. The overall 5 restaurants are superb, we loved to spent times in the other restaurants than the buffet one (la terrasse); Tapasake was our absolute Favourite and is located next to the boathouse (overwater restaurant). Incredible, georgous, beautiful, we loved it and will be coming back! We highly recommend this place to anyone, yes it? ?s pretty expensive (as everything which is good in this world) but it? ?s worth every single cent you pay . To put the review in context I have stayed in many wonderful hotels around the World. The One & Only Le Saint Geran ranks among the best. I was a little nervous having read a number of reviews. I need not have worried. I will be brief: 1. Service. Extraordinary. A perfectly balanced mix of friendliness and professionalism with real sincerity. From the cleaning staff to the management, the service was consistent and virtually faultless.It certainly felt that there were more staff than guests. 2. Location/beach: Beautiful. No doubt one of the best locations in Mauritius. Do not expect the perfect blue clear seas of the Seychelles or the Maldives however. 3. Food. Generally excellent. Having sampled all the restaurants on a number of occasions, the negative reviews I have read are surprising. Prime was my favorite and was consistently excellent. The buffet was varied and again the food generally of a very high standard. 4. Gym/Club One. Like nothing I have ever seen in a hotel. Brand new. Has the feel of an exclusive sports club. The equipment in the gym rivals any gym in or outside a hotel. 5. Spa. Very good. Beautiful pool. Cost of treatments: very high and higher than I have paid elsewhere. 6. Kids Club (I have 2 children aged 3 and 6). Almost defies belief. My children are not always that enthusiastic but here they insisted on going. The kids club was free. The staff wonderful and warm (as many staff as children it would seem) and the activities were varied and a lot of thought had gone into them. 7. Cost of drinks/food etc. High (probably unjustifiably so) but predictable and not the highest I have experienced. 8. One negative: there are not enough loungers by the pool. This is a consequence of half the seating space taken up by Cabannas that you need to book (and pay ? ?200 a day min spend) to use. Most were vacant when I was there. As a matter of principle I do not want to pay extra to sit by the pool and I shouldn't have to. This is not a huge problem because there are ample loungers on the beach which is immediately adjacent to the pool areas. All in all: superb.